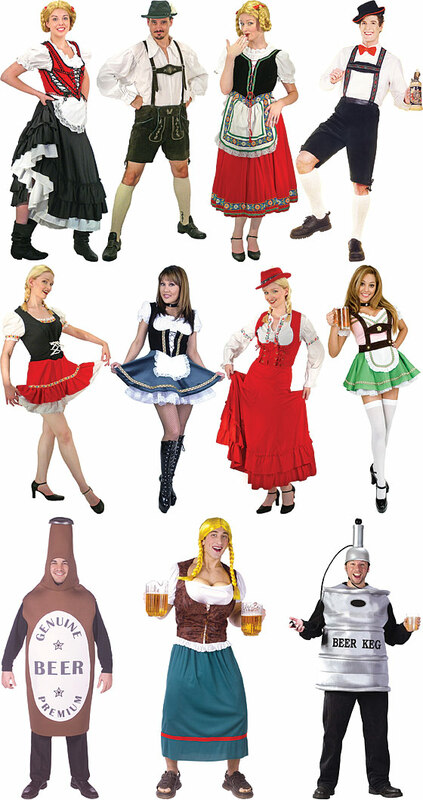 Here are just a few of our Oktoberfest costume ideas. Click on an image for more information (if an image does not have a link, it is available only at our 200 Broadway location). We have everything you need for Oktoberfest! Rental and retail costumes, and retail accessories to complete your look: Tyrolean hats, funny beer accessories, wigs, and much more. If you have any questions about specific products, please contact us.